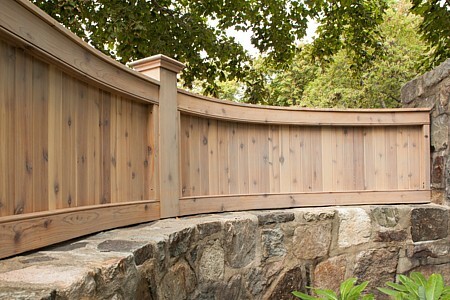 Staining a fence gives it a more finished, formal appearance. 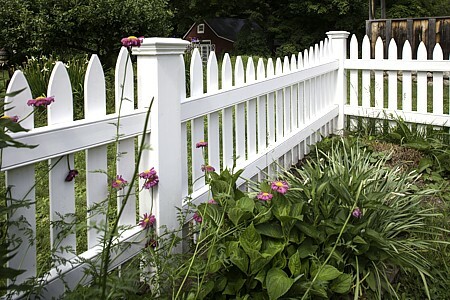 The stains look like paint, but do not peel or blister over time like paint will on a fence. 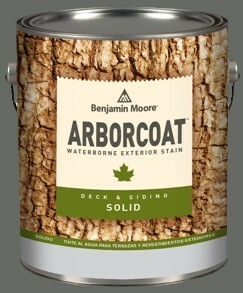 Maintenance is minimal as a stain will last over 10 years before a refresher coat is needed. 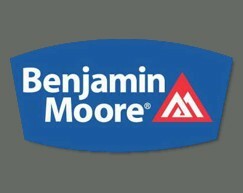 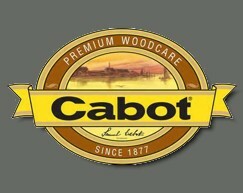 We have partnered with Benjamin Moore and Cabot’s to offer you the highest quality stains available,. 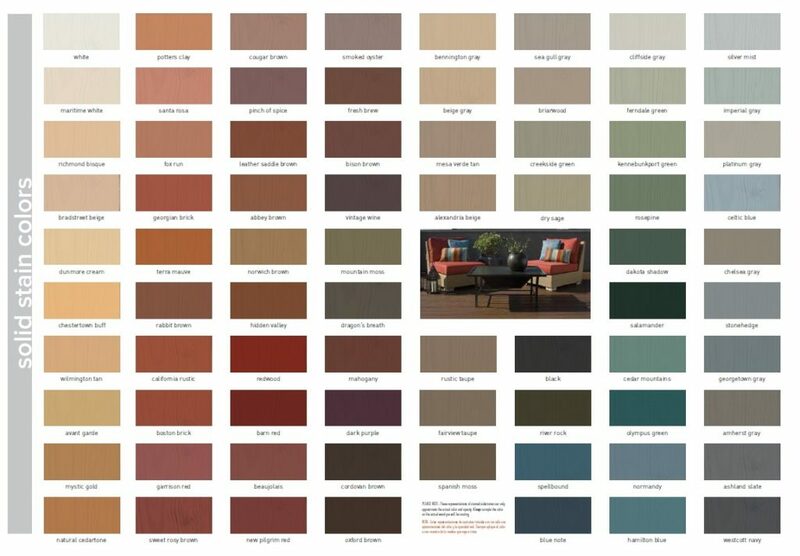 Benjamin Moore Arborcoat offers 100’s of solid colors, all with an eggshell finish. 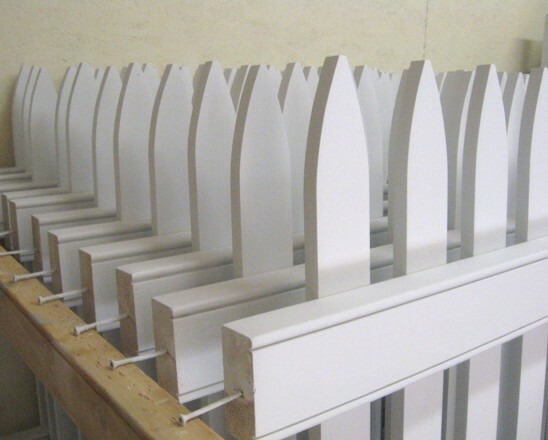 Cabot’s Bleaching Stain is a semi-transparent stain that gives the fence an immediate clean, weathered appearance on day one. 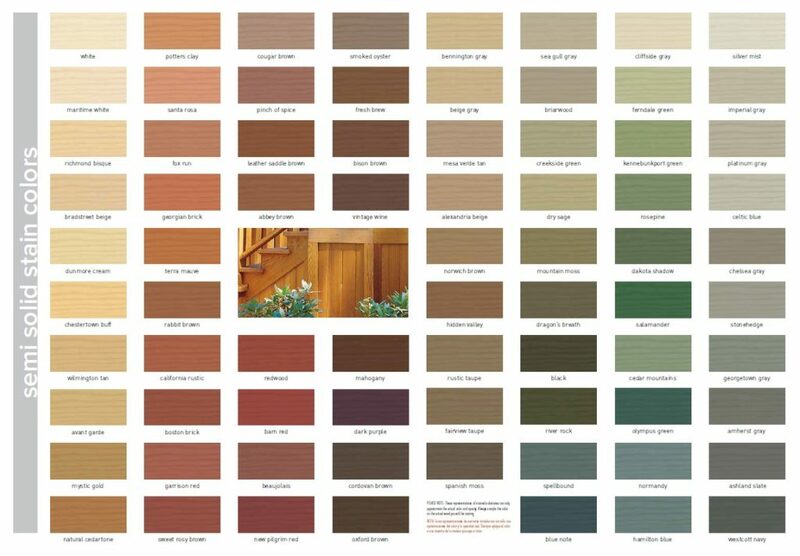 Call us today at (603)-344-6500, send us an email or message us here to discuss specifics. 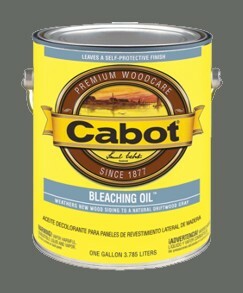 Cabot’s Bleaching Oil will give your fence a clean, grayish blue appearance and over time will mellow to a driftwood gray color.